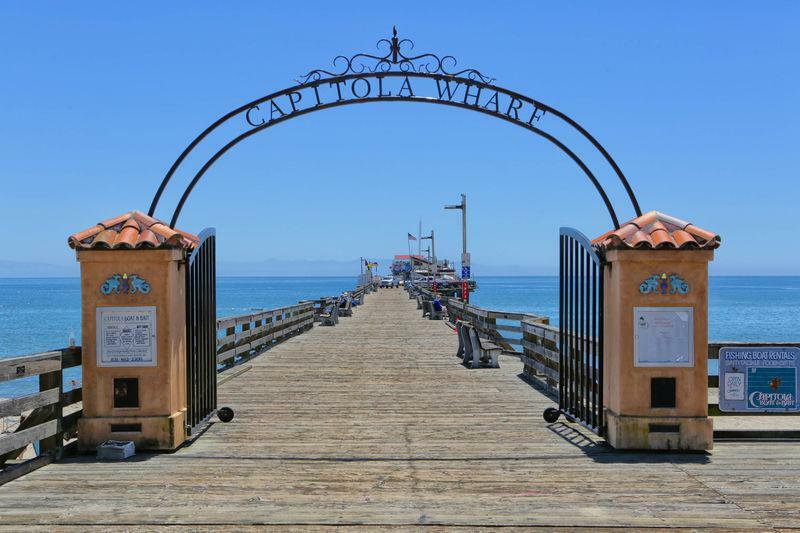 *Book the Capitola Beach Views Vacation Studio today! 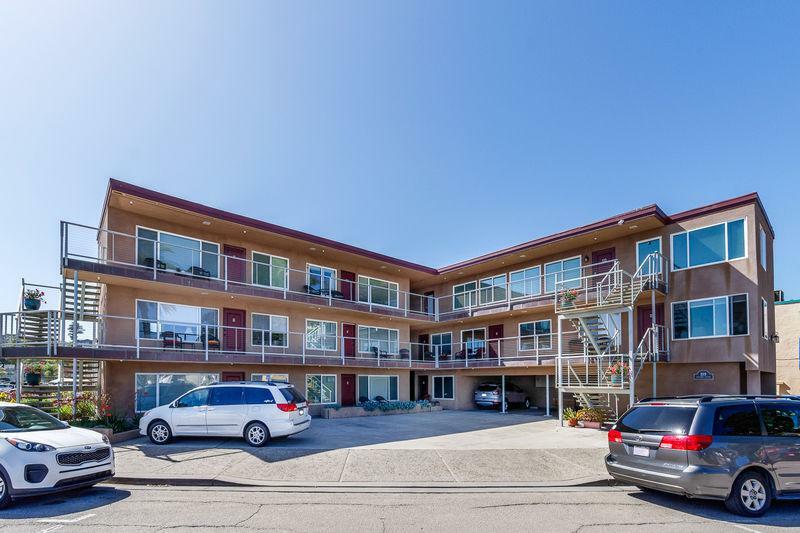 *Book with Confidence - Best Rate Guaranteed* Call 831-475-1808 for reservations* Spend a relaxing getaway to Capitola Village in this studio across the street from Capitola Beach. 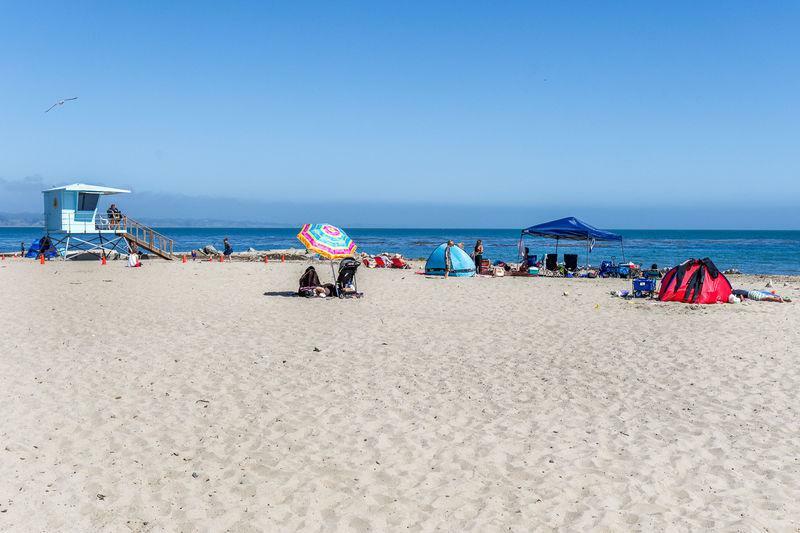 Perfect for 2 to enjoy some time reconnecting at the coast. Fully furnished rental. 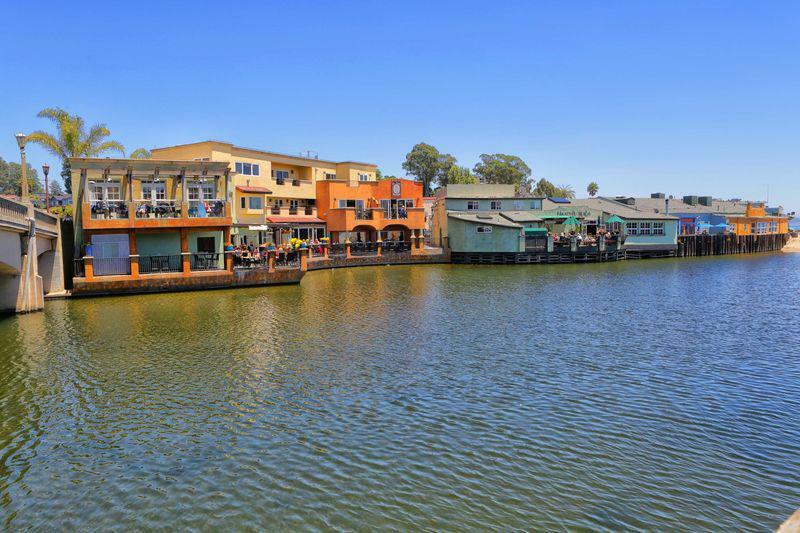 Steps to the sand in the heart of Capitola Village. Linens provided.